Two prints by Merrill Shatzman, professor emerita of the practice of printmaking, were included in the 9th International Printmaking Biennial Douro 2018 held in Douro Portugal from August 10-October 31-2018. The exhibition, curated by Nuno Canelas, includes fourteen hundred works of seven hundred artists from seventy different countries. 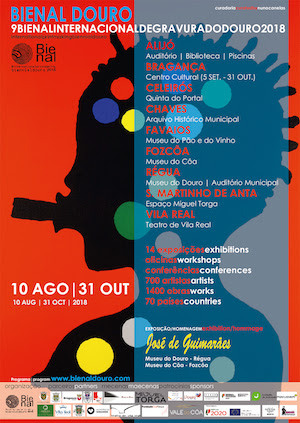 Due to the size of the exhibition, fourteen exhibition venues in Alijó, Bragança, Celeirós, Chaves, Favaios, Régua, São Martinho de Anta, Vila Real Portugal are participating. 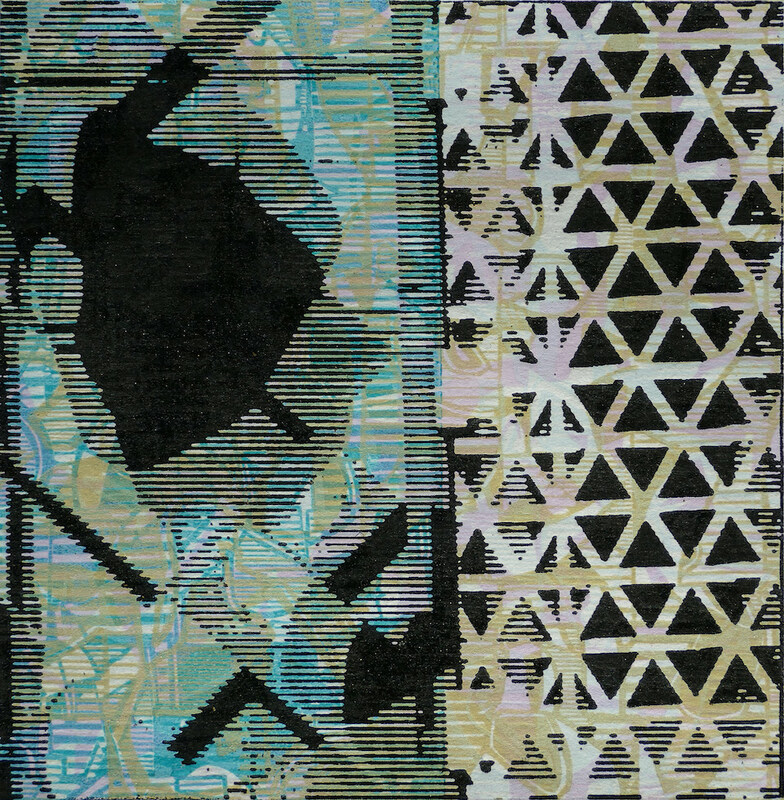 Entangled Encryptions 19, a color woodcut by Merrill Shatzman, was on exhibit at the Highpoint Center for Printmaking in Minneapolis, in Stand Out Prints 2018. Juror Crawford Alexander Mann III, Curator of Prints and Drawings at the Smithsonian American Art Museum awarded her print the Takach Press prize. 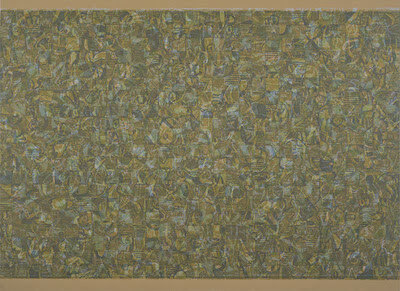 Seventy-three works were chosen from more than nine hundred submitted images to be showcased in this exhibition. The show ran from September 7- October 6, 2018. Capturing Magic #1, a 6” x6” woodcut print by Merrill Shatzman was included in the Tokyo International Mini-Print Triennial 2018 and currently on display as the Tama Art University Museum in Tokyo, Japan. The exhibition ran from October 27- December 2, 2018. Shatzman’s print is one of four works by American printmakers included in the exhibition, as 1,927 artists from 94 countries were considered for the show, resulting in 324 prints in the exhibition.